Feminist doubling down on global warming feels morally superior as this benefit is delivered by blaming the straight CIS gender. Special snowflakes will make the CIS gender guilty for global cooling too if the snow keeps piling up. Last edited by tom on February 3rd, 2018, 2:48 am, edited 1 time in total. The amazing thing is that people actually believe in this climate change, even after their predictions of destruction have failed many years ago. I even remember Al Gore on SNL years ago (when I used to watch it) saying that since at that time in winter there was a rather warm day, that that was proof of climate change (they used to call it global warming til they couldn't explain stuff like winters being cold). But nowadays when winter is extremely cold you can't point that out as a failure of global warming because, "it's more complicated than that." Every year they talk about it, but there are facts. If there is snow in the desert, then nothing can be done. Those that adhere to the global warming faith do not want you to know about the Eemian Interglacial. This was the warm period before the last ice age that was actually significantly warmer than it is today. The hearsay is life flourished in the Eemian. When I did a Google search on "Eemian" and this was the first thing that came up "Warm climate -- cold Arctic? The Eemian is a poor analogue for current climate change". It appears global warming believers were shaming anyone guilty of knowing about the Eemian. The tell is this being the first link in the Google search, a likely rigged search result. Plants plus more CO2 equal bigger greener plants, CO2 seems vital for a green earth. Viewing everything humans do as bad for nature is a religious view, its part of the postmodernist religion. "Global warming" is part of this religion. Global warming becomes very useful to the postmodernist believer as an emotional manipulation tool of guilt and shame. And as you know the guilty have to pay. If the sun actually does go into a minimum phase and we actually begin entering a little ice age (I have no way to know if this will happen just speculating). Expect more doubling down on resentment of the productive with global warming blame all while cognizant dissonance increases. If it gets frosty enough all bets are off, falsified warming data will not will not have much utility if everything is frozen. Then it would depend on who has the food. Special snowflakes by necessity will find new guilt and shaming narratives that will be more effective, yes men will still be guilty. As humans it may be we are somehow hard wired to be hyper paranoid about the future weather, it seems to be a common narrative no mater how you look at this. It might be a good adaptation as weather does shift from time to time. Humans don't have fur and must always be ready. If you want a primordial religious perspective go here. The conclusion is women need more resource transfers no mater the situation or reasoning. This is the feminist constant. At 50 minutes in you get the typical SJW attempt at guilt an shame manipulation. Any speculated effect can be made into a victim narrative which is very useful to SJW's. Real actionable productive solutions like nuclear, hydro, natural gas get demonized and transverted into a victim narrative. Even wind and or solar may at some point may become heretical. SJW advocate hijacking is the main problem as misdirection victim narratives are attached to projected, speculated or actual change in climate. Global warming stopping the ice age does not sever the victim narrative. To a different subject but sharing similar kinds of dynamics, there never was a consensus about the low fat/cholesterol diet. Mainstream medical cognizant dissonance is still around this today. 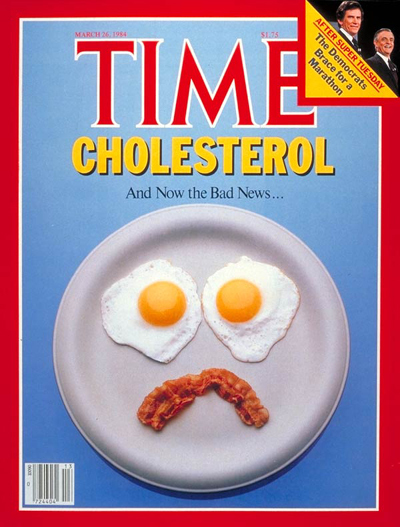 Fat/cholesterol is bad fit the your guilty and should feel shame narrative. Media found it very effective making a new unquestionable gospel. Yet this narrative was positively dead wrong and harmful. 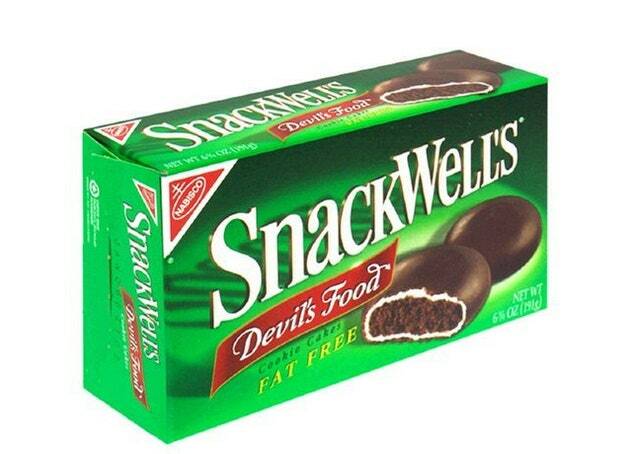 It was understood in the 1970's that high quantities of refined sugar was very unhealthy and demonizing fat would lead to the creation of highly harmful foods like Snackwells. Today we are force feed fat acceptance and spend half a trillion on diabetes. Low resolution NPC thinking is very expensive.